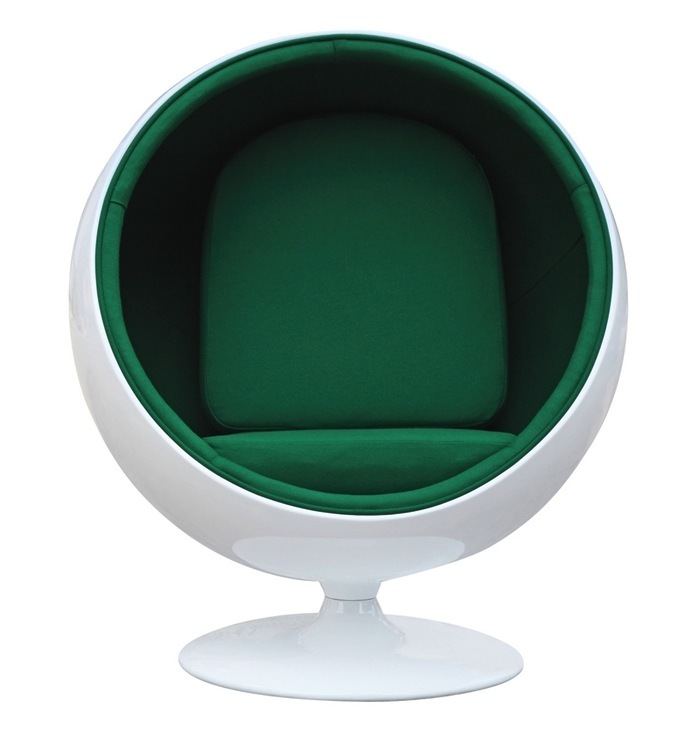 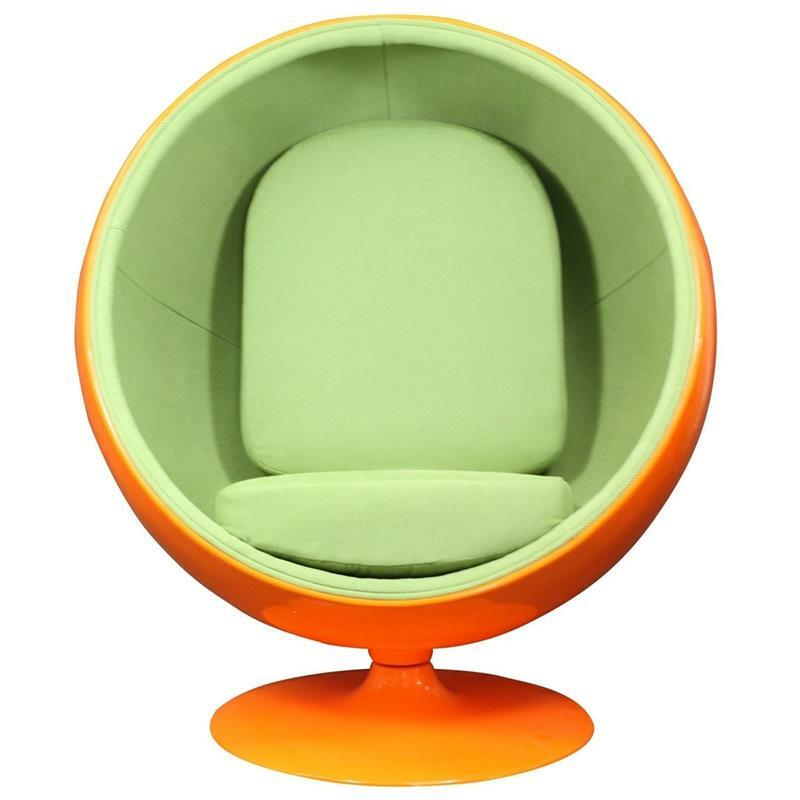 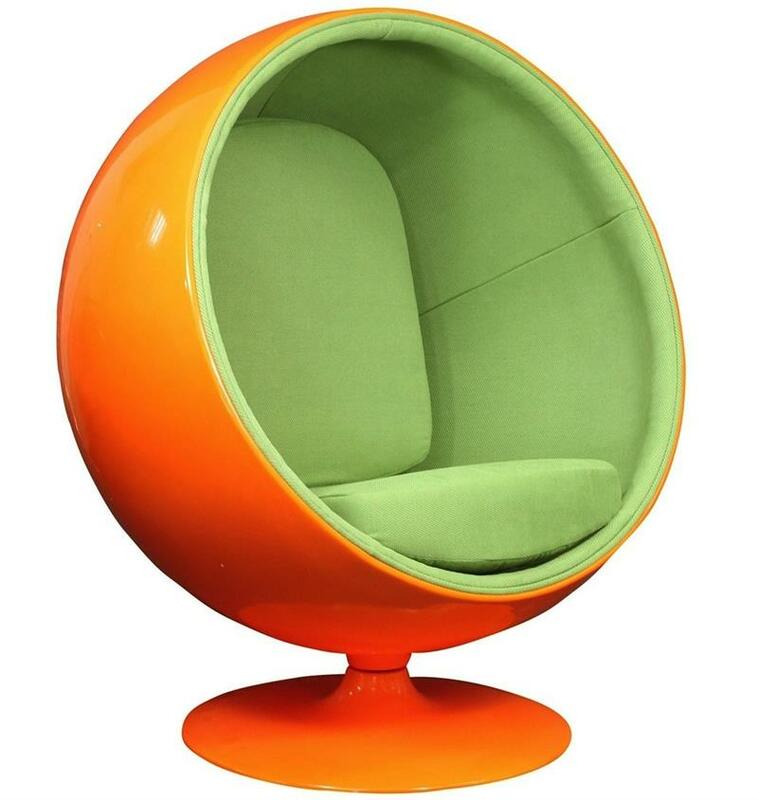 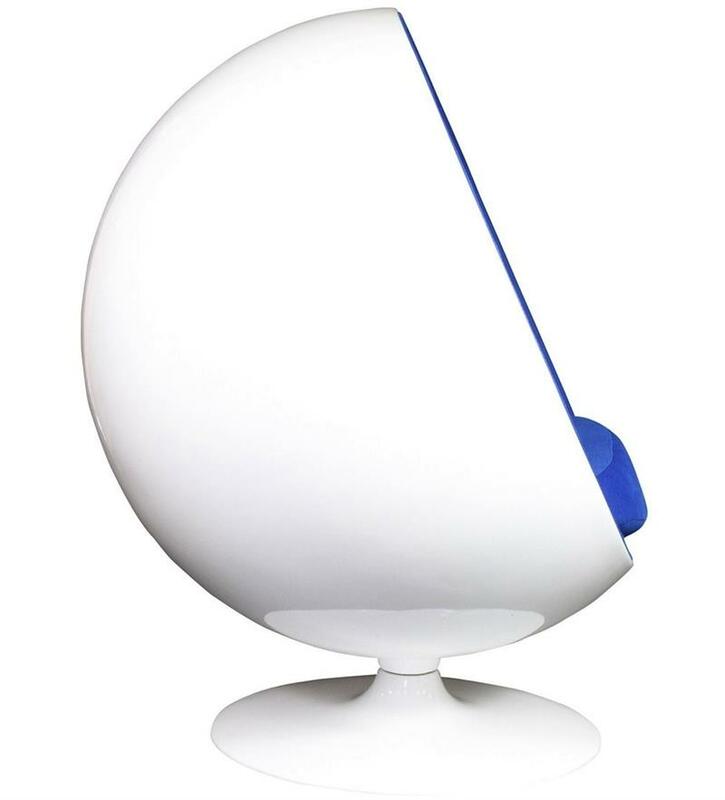 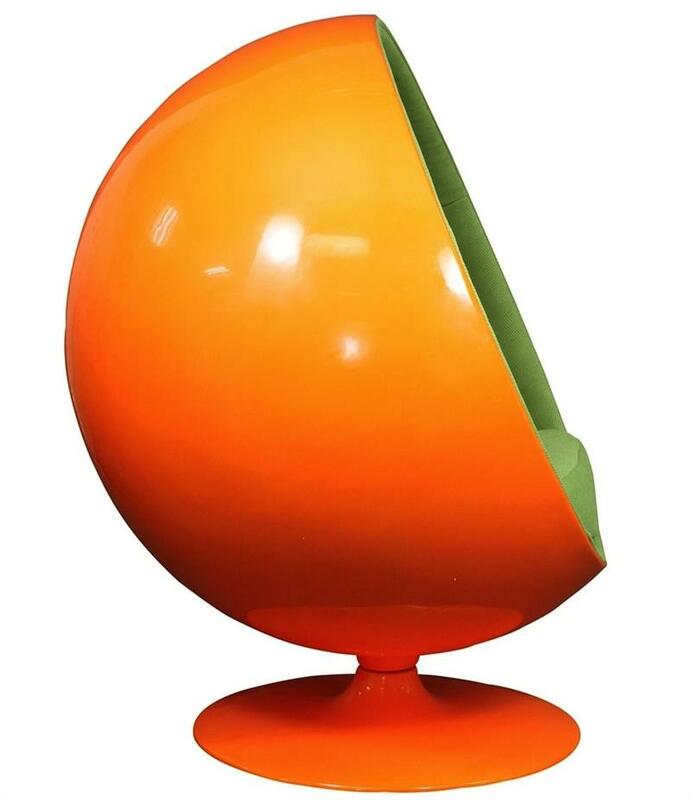 This reproduction of the Eero Aarnio Ball chair features triple-painted outer fiberglass shell and matching fiberglass swivel base. 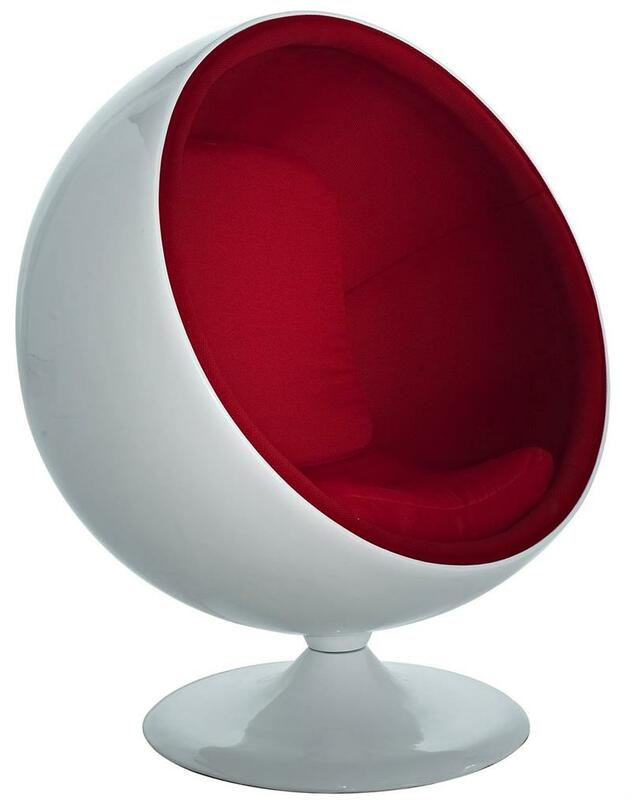 The design of the Ball Chair is not only striking to look at but it is also comfortable and relaxing to sit in for long periods of time. 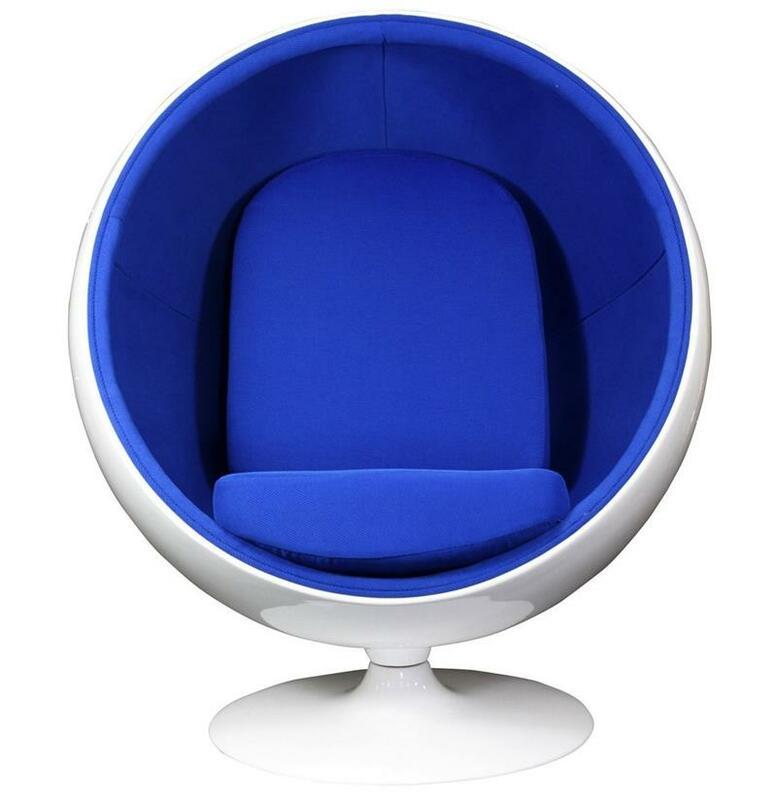 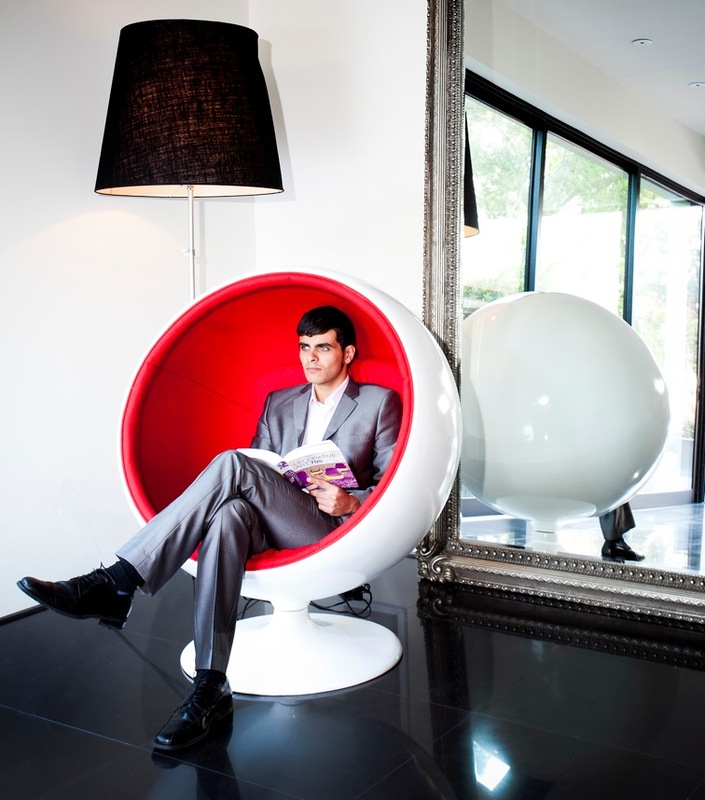 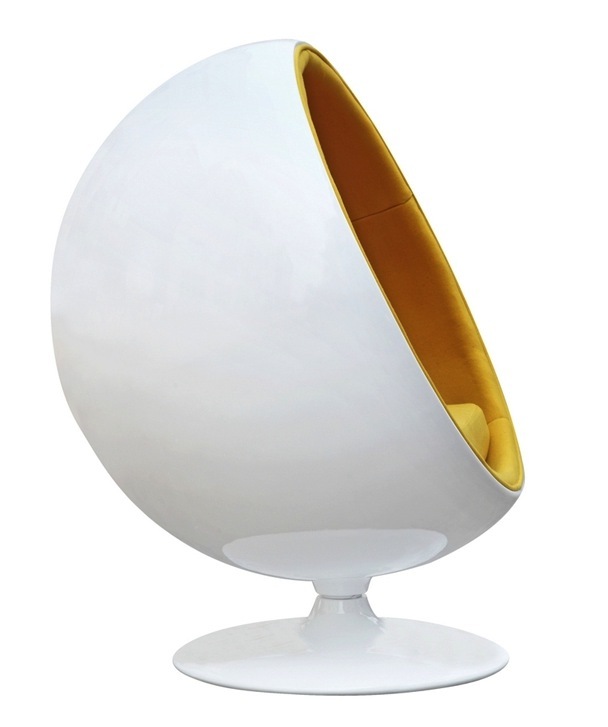 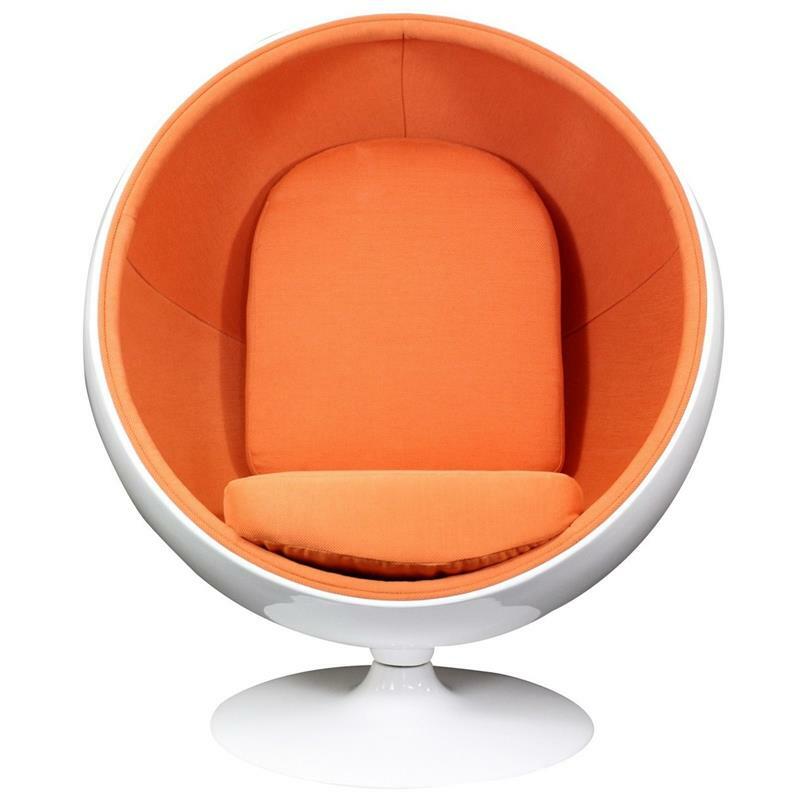 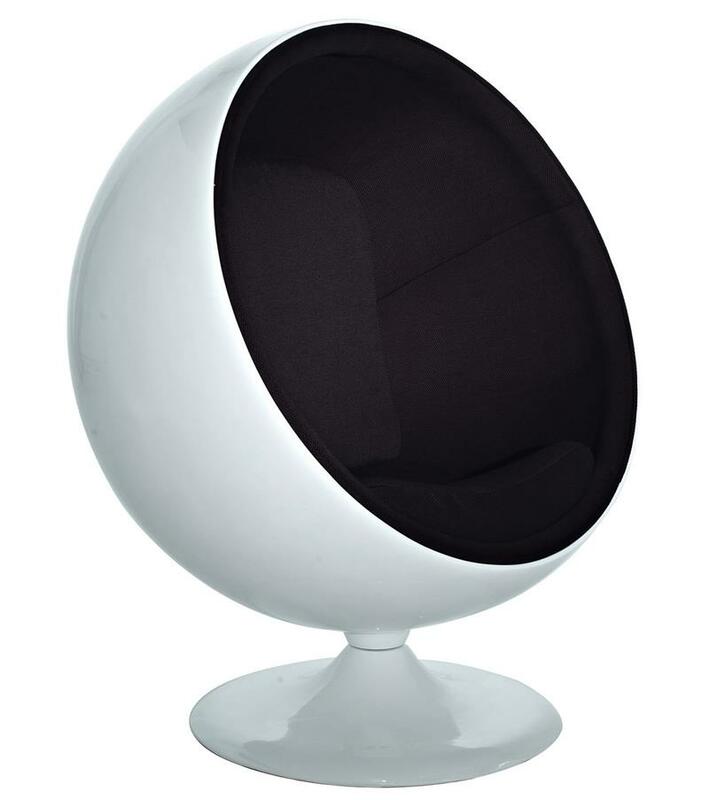 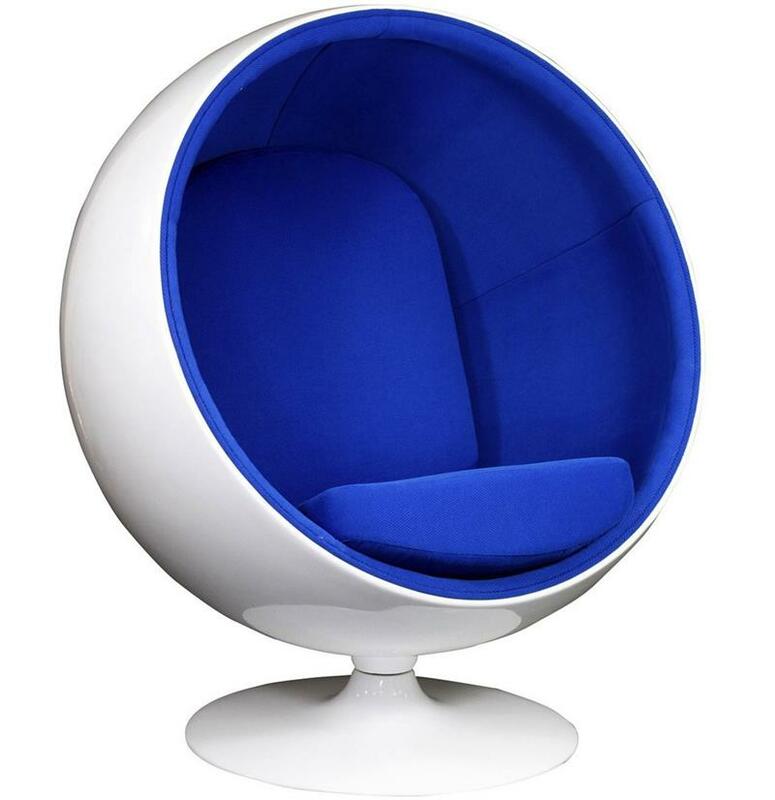 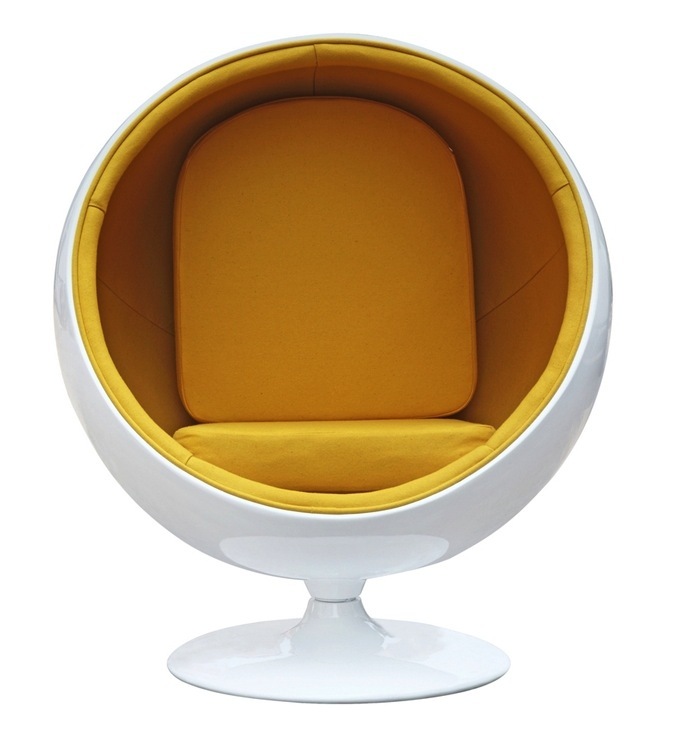 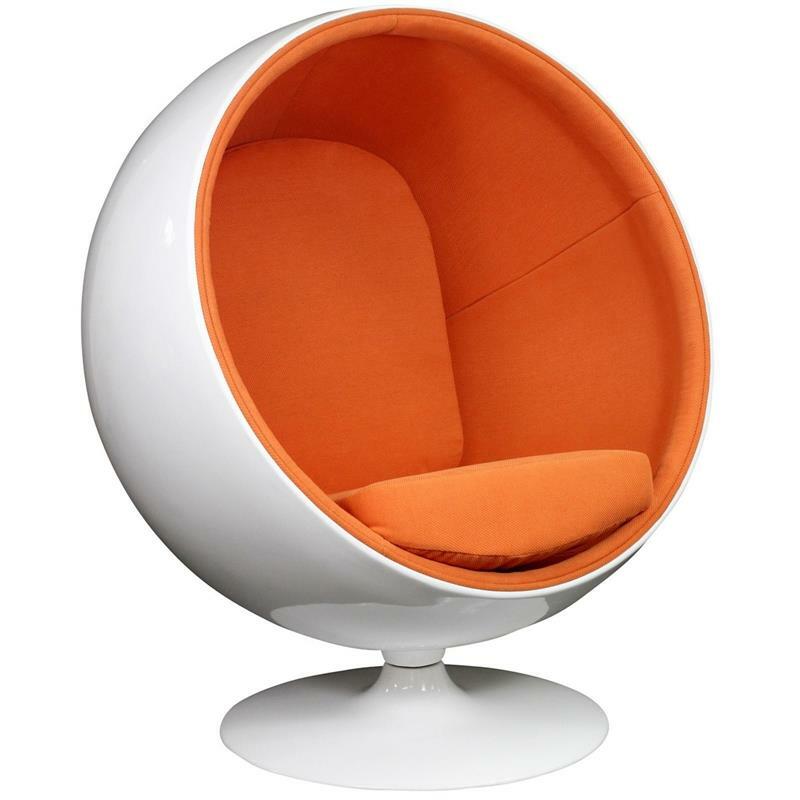 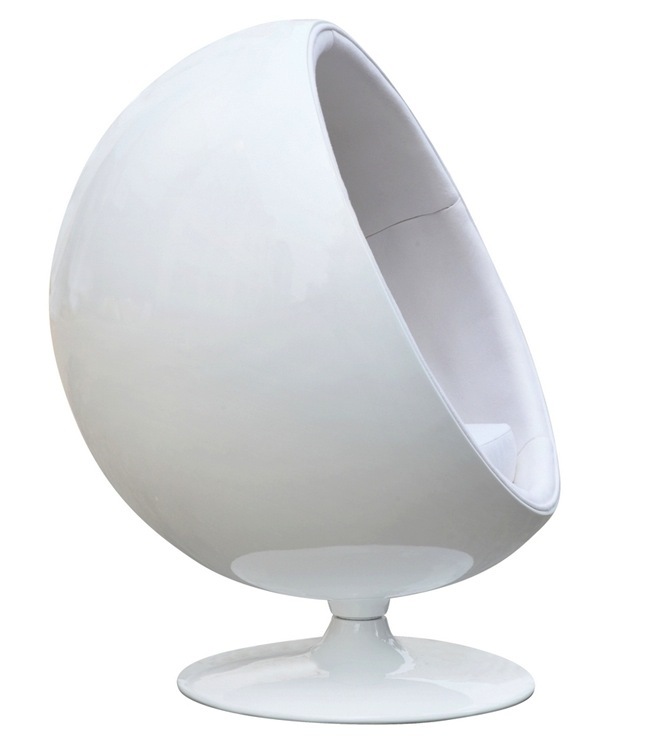 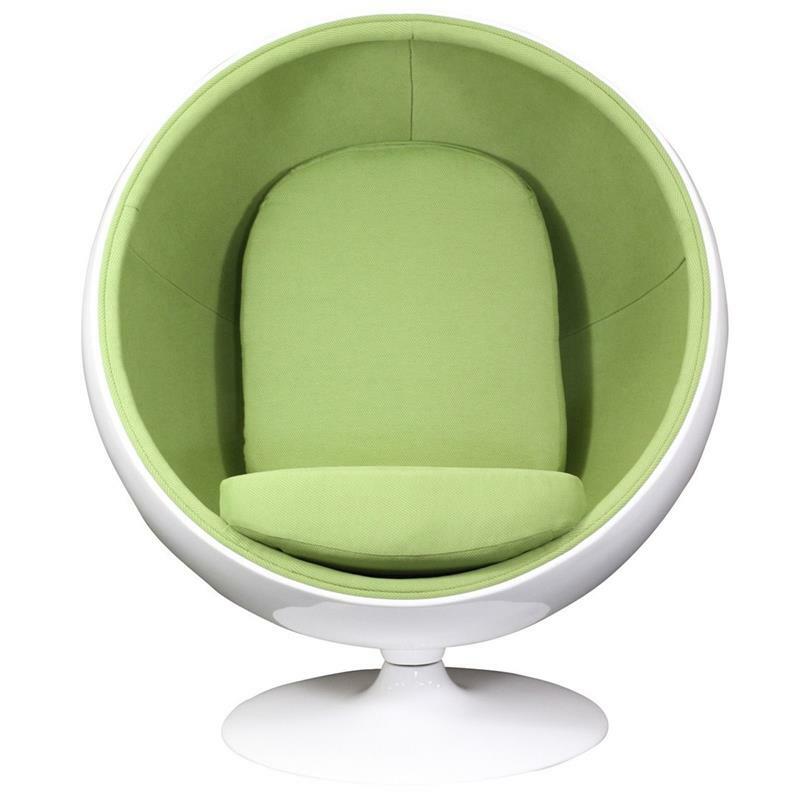 The Ball Chair looks good anywhere: from a refined living room to a hush-hush night club.